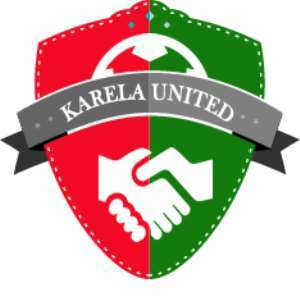 Ghana Premier League new boys Karela United FC have signed former Wa All Stars winger Maxwell Baako on a free transfer. Baako parted ways with the Northerners after his contract has run out after the end of the 2016/2017 Ghana Premier League campaign. He completed his move to the Nzema Aiyinase based side on Wednesday along with former teammate Emmanuel Ocran. Baako played an outstanding role in Wa All-Stars' league triumph in 2016.